Go and travel for a weekend to the fabulous Crete Island! 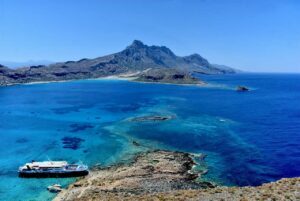 Whether you are alone or with someone, during one weekend we want you to discover one of the most beautiful island of the Mediterranean sea. 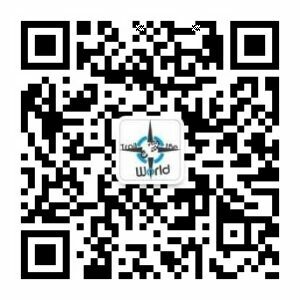 Two options : a short weekend from Friday to Monday or an extended weekend form Thursday to Tuesday. 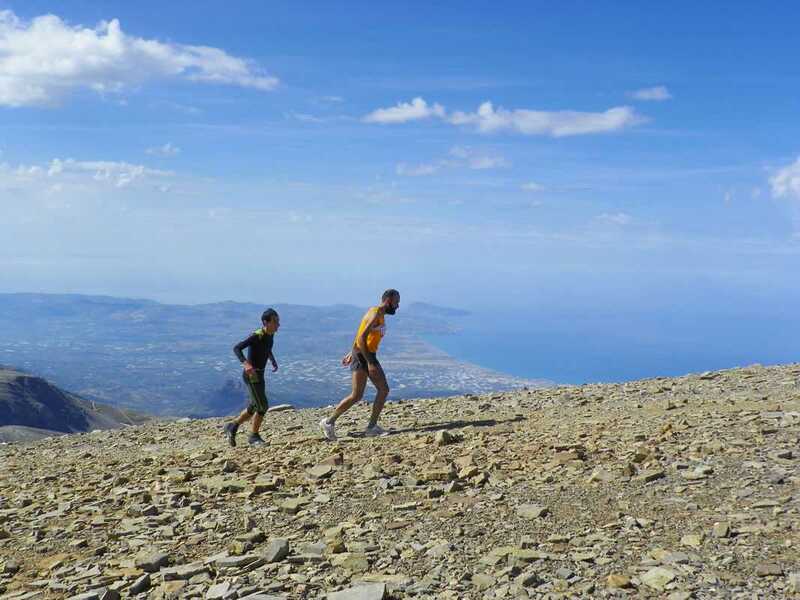 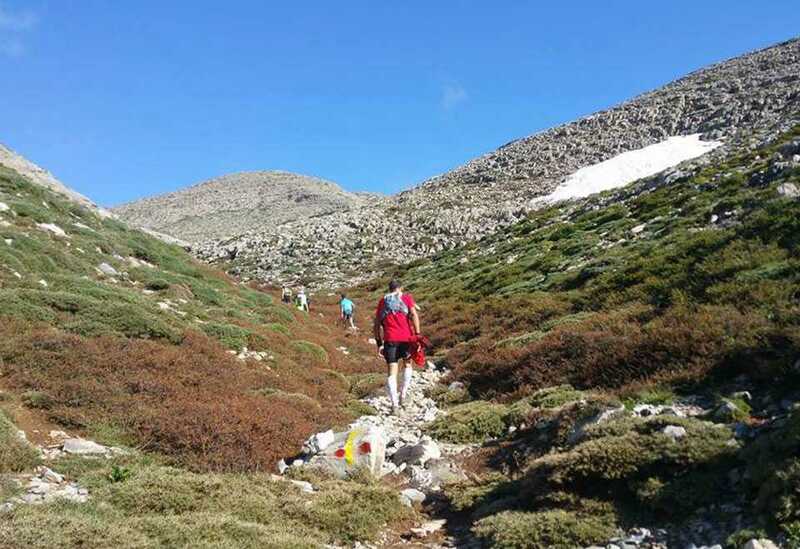 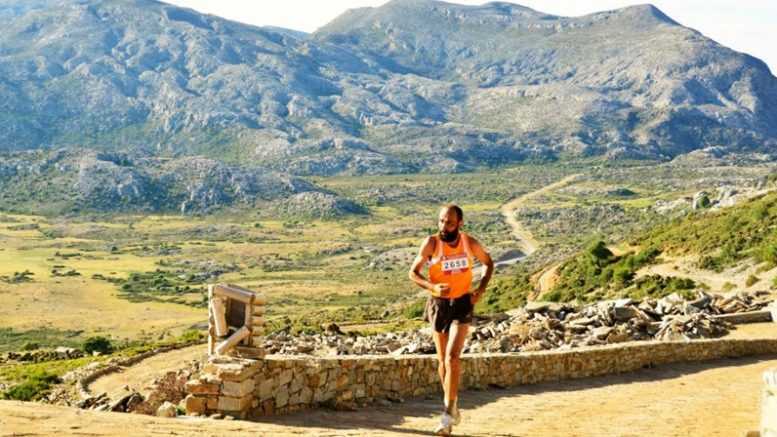  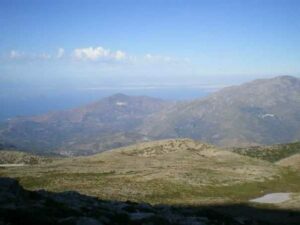 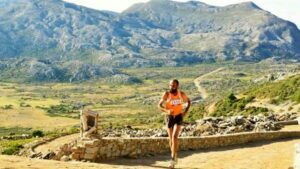 You will also participate to a Trail Running race on Zeus path, the Greek God, on the famous Psiloritis mountain and enjoy the view on the sea. 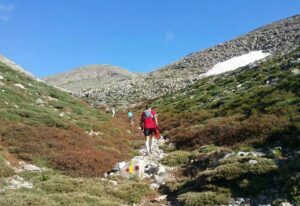 For sure, you will remeber this trip for a long time. 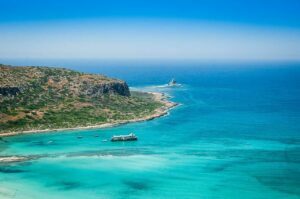 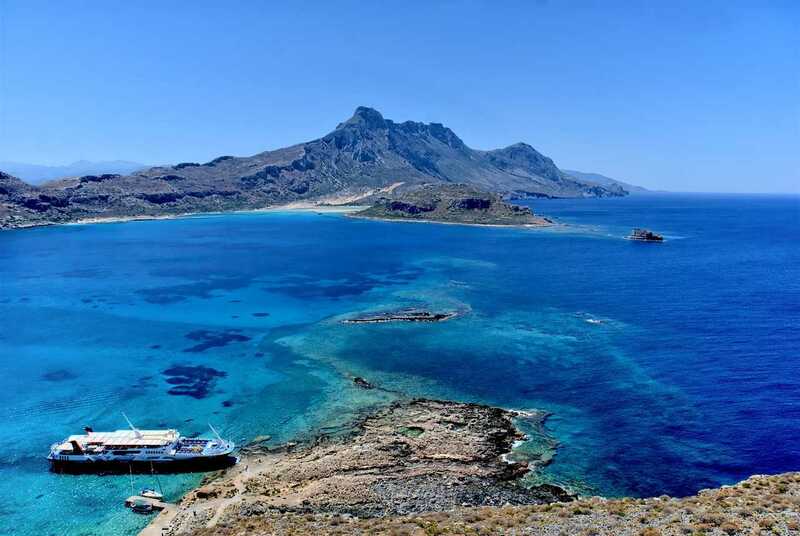 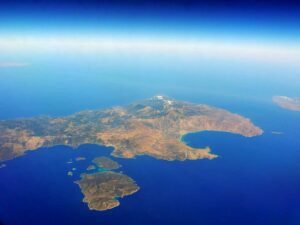 Discover Crete island, one of the most beautiful island of the Mediterranean sea. If you choose this extension, you will have 2 more days to discover the island and relax on beach.